Rangers hopeful of away win against Kastina United in NPFL match – Royal Times of Nigeria. 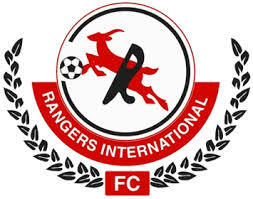 Rangers International Football Club has said that it is ready to upset its host, Katsina United in the Nigeria Professional Football League NPFL match day two coming up tomorrow at the at the Mohammadu Dickko Stadium, Kastina. Club spokesperson Norbert Okolie, said in a statement issued today in Enugu that the club is ready to battle Kastina United to stand still. Okolie futher stated that this time around the players are in the best state of mind to get the needed result in Katsina compared to the last season when they ran away with a lone goal victory. 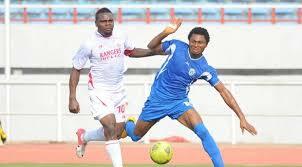 Okolie said that the club strikers were eager to get the goals after firing blank in their last two matches.